Why Do Patients Choose BHT Clinic? Our team tries hard to give every single patient the very best in service and quality. With our 1-patient-a-day policy, you'll get our full, undevided attention. 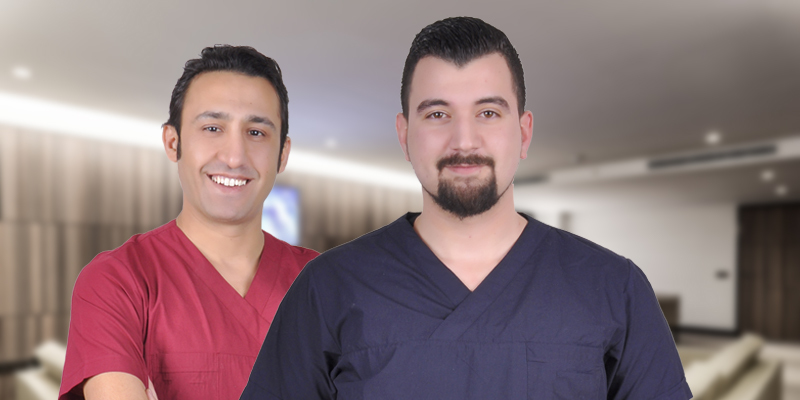 Check out a video from our clinic and see what makes BHT Hair Clinic your top choice in Turkey. 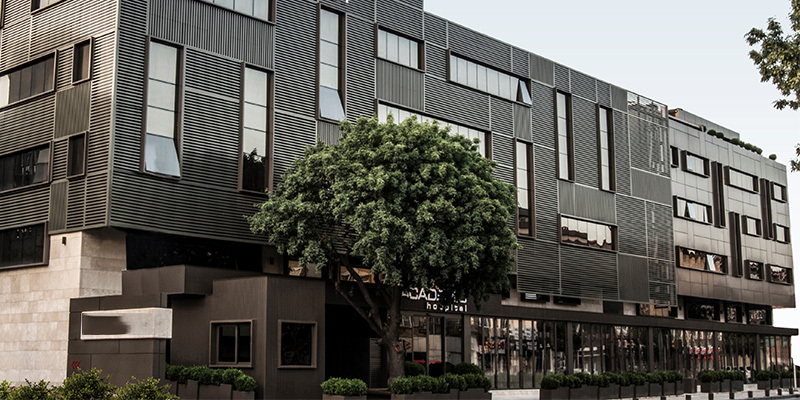 Our flexible prices include everything you will need during your stay. We offer the best value for procedures done by the surgeon, Dr. Cevik. 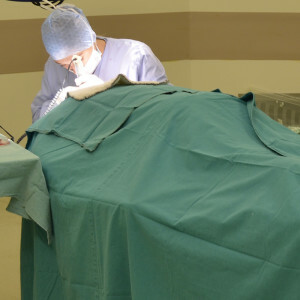 All procedures are done by our experienced surgeon and his team. Dr. Cevik takes 1 patient per day to offer every client his full attention. Our team can give patients higher density of transplanted grafts, better regrowth and shorter recovery with the Manual Lateral Slit technique. During a typical hair transplantation procedure, a surgeon transplants donor hair grafts, which are genetically immune to hair loss. Surgical hair restoration therefore gives patients lifelong results. After a one-day procedure at our clinic and following a short healing process, patients are left with no scars or any other visible signs of the transplant. Hair transplantation does not prevent you from going to work and having a normal lifestyle. Donor hair is extracted in follicular graft units, each one containing 1-3 hairs. 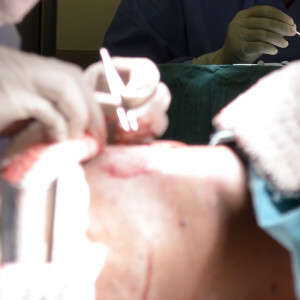 During the first stage of hair transplantation, surgeon extracts donor grafts the back and the sides of a patient's head. Grafts are extracted selectively using advanced instruments, which do not leave any scars. For each and every patient, the required number of grafts is determined individually and only a safe number is extracted. 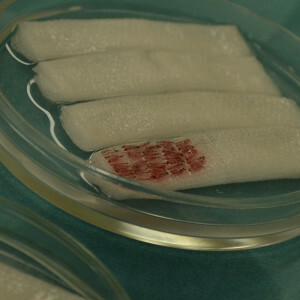 Once donor grafts are extracted, they need to be preserved. Extracted material needs to be submerged in a special platelet-rich solution in order to guarantee survivability. This step can significantly improve results and improve graft regrowth rates following hair transplantation. Before donor grafts can be implanted into areas affected by hair loss, tiny incisions need to be made on the recipient area. We use a Lateral Slit technique for implantation, which allows us to give patients higher density of implanted grafts. Our focus is to make sure that no scars or any visible evidence of hair transplantation is left behind following the procedure. The last stage of hair transplantation involves actually implanting donor grafts into the channels created during the previous stage. Grafts are carefully inserted into the tiny incisions following the natural direction of hair growth. In practice this occurs concurrently with the previous step. Following hair transplantation, it is very important to follow correct aftercare practices. Our team will assist you during your first hair wash, explain the correct method of post-op care and give you a free set of hair care products. You will also get a special piece of headware to protect your transplanted hair during your flight back home. The price of hair restoration depends on the type of hair transplant you need. Traditional hair restoration involves transplanting donor hair grafts from donor areas to the recipient areas affected by hair loss. Beard and facial hair transplantation can give you a beautiful, full and dense beard, moustache and help recreate natural eyebrows. Donor grafts can be carefully planted between existing hair without the need to shave the recipient area - usually the hairline. Transplantation can help women suffering from hair loss. We use special methods to conceal transplantation and improve results. Every procedure is unique. Hair transplantation prices are determined based on the type and extent of procedure you need. We offer very competitive rates. Hair Transplantation is Affordable With Us! In order to give you a quote, we need to see the areas affected by hair loss, as well as your donor area at the back and the sides of your head. Wait for your photos to upload and clinic "Send". We will get back to you with a quote and answers to your questions as soon as possible. Confidentiality Guaranteed. Zero Spam Policy. This site is not designed to and does not provide medical advice, professional diagnosis, opinion, treatment or services. The information provided on this site is not a substitute for medical or professional care, and you should not use the information in place of a visit, call consultation or the advice of your physician or other healthcare provider. Call your physician if you believe you have a medical condition.